Polestar revealed the first photograph of what is to become its second model - the 2 - only hours ago. 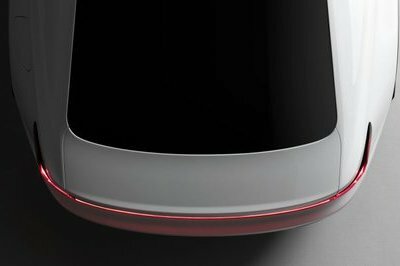 Scheduled for a full online reveal in a few weeks time and for a live reveal at the 2019 Geneva Motor Show, the second Polestar vehicle will be a full EV. 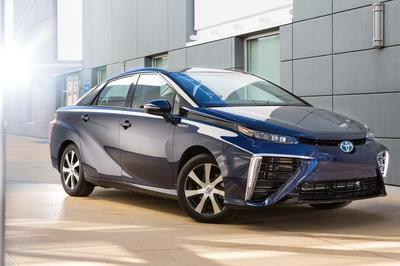 No hybrid nonsense here. 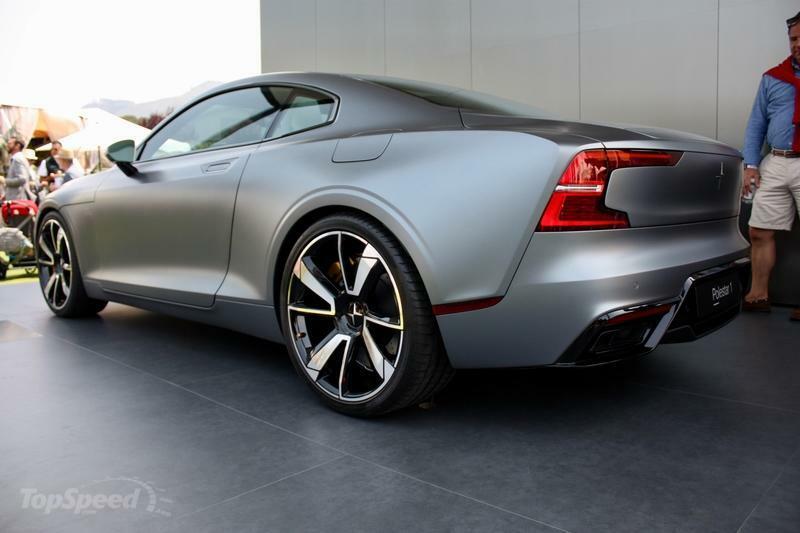 While information about the Polestar 2 is still quite sparse, I have found a number of curious facts about the new four-door electric fastback that will go right after the Tesla Model 3. Heck, Polestar even mentioned the Tesla Model 3 in its PR about the Polestar 2 teaser. Let me tell you - this kind of PR is highly unusual. 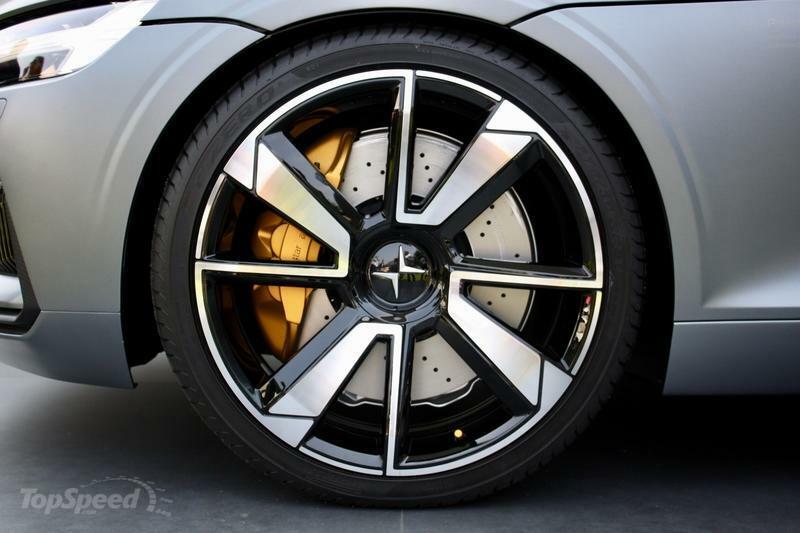 Apart from giving us a glimpse of the new car, we also got a few tidbits about the Polestar 2’s specs. 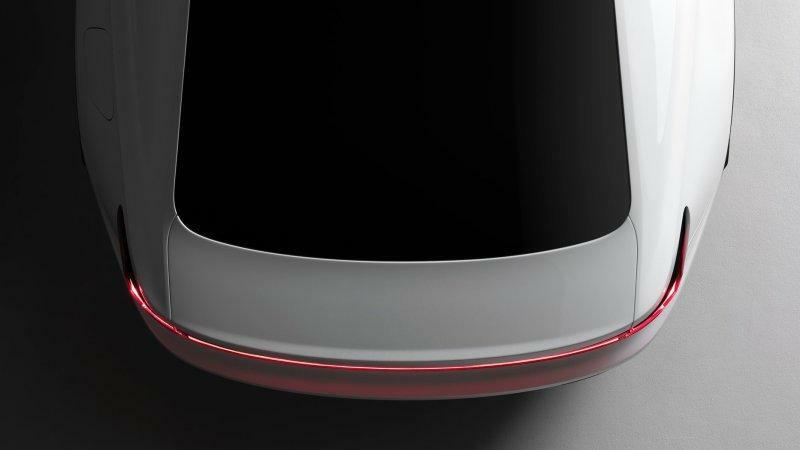 2020 Polestar 2 Performance EV Teased But Will It Be Able to Beat the 2019 Tesla Model 3? 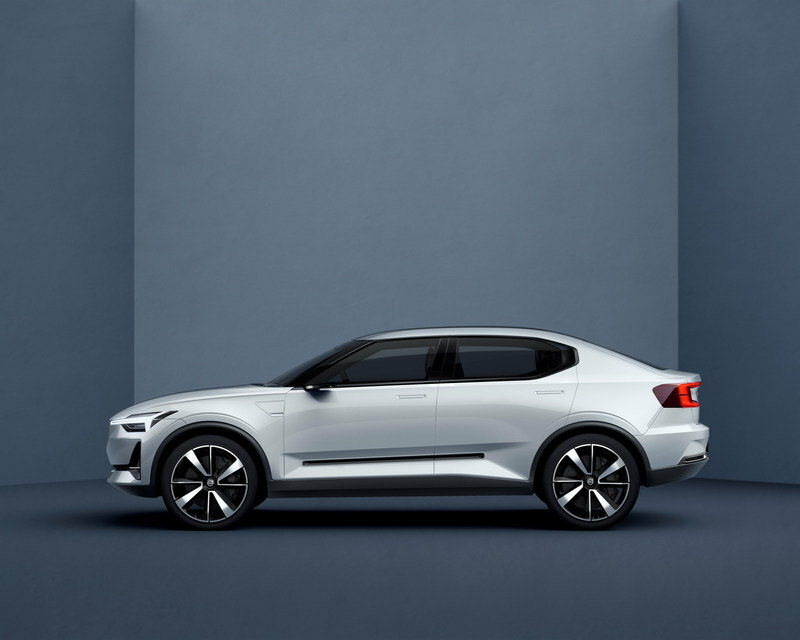 What Does the Polestar 2 Look Like? Obviously, I do not have a clue as to how it looks. 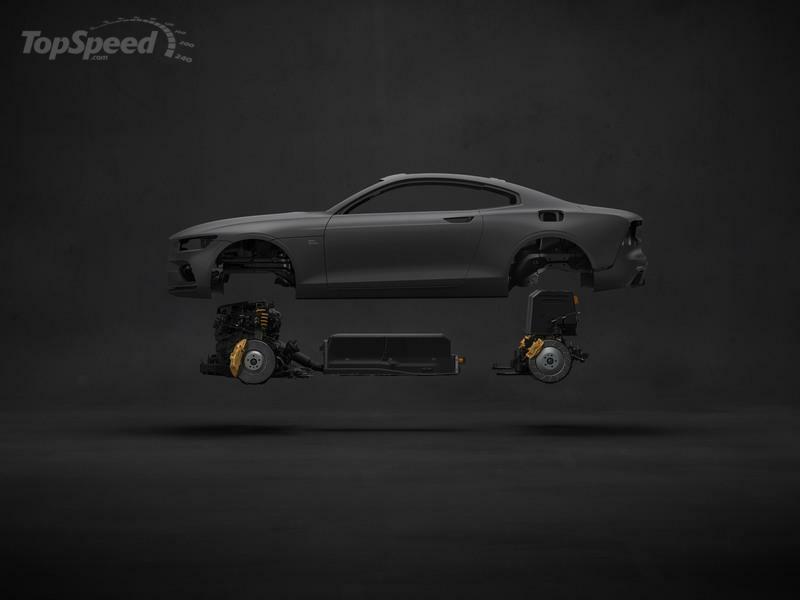 The only thing I can go on is this Polestar 2 teaser image that Volvo revealed. It does say a lot actually. The Polestar 2 has really wide hips and pronounced rear fenders. Furthermore, it sports a light bar in the back, linking the right and the left taillight. It’s a first for Volvo and Polestar as well. 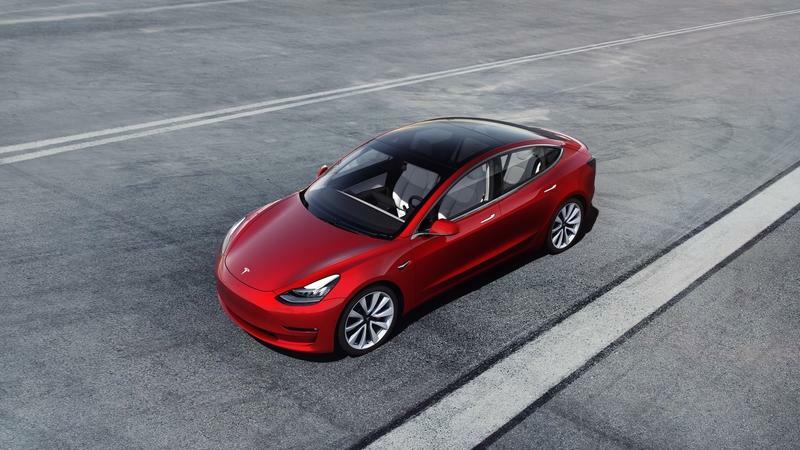 The shape of the rear windshield also suggests it’s a fastback - like the Audi A5 Sportback or the A7. I know that many despise this shape, but I actually adore it. It made the sedan-looking cars cool again and boy I’d like to have a fastback. All in all, the Polestar 2 will be a looker with heavy influence from the low-volume production Polestar 1. That’s certain, and that’s good. Heck, the Polestar 2 may be the best looking car coming off the Compact Modular Architecture. 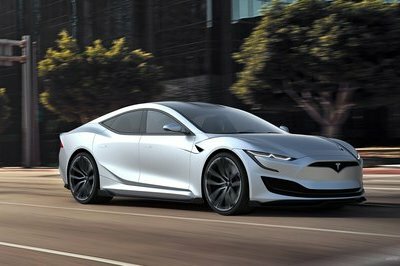 While the Polestar 1 had a hybrid propulsion system for more than 600 horsepower, the Swedish Tesla Model 3 Competitor will rely only on the electric motor(s). With 395 horsepower, I am sure no one will feel underpowered behind the wheel of the Polestar 2. Considering that many of other new electric cars can do sub-5-second acceleration to 60 mph with similar power output, I guess that the Polestar 2’s performance creds will be at least similar. Volvo R&D head, Henrik Green told journalists in early 2018 that the new range of Volvo electric vehicles will have modular batteries with different range capabilities. 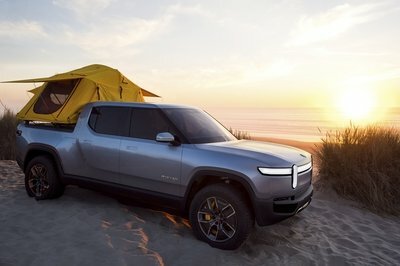 I am not sure if the Polestar 2 will get some versions with different battery capacity, but its range has already been confirmed at 300 miles. That’s quite a bit. It also suggests that the Polestar 2 will have a massive battery - probably with a 100-kWh of capacity. Now, this may be really huge. 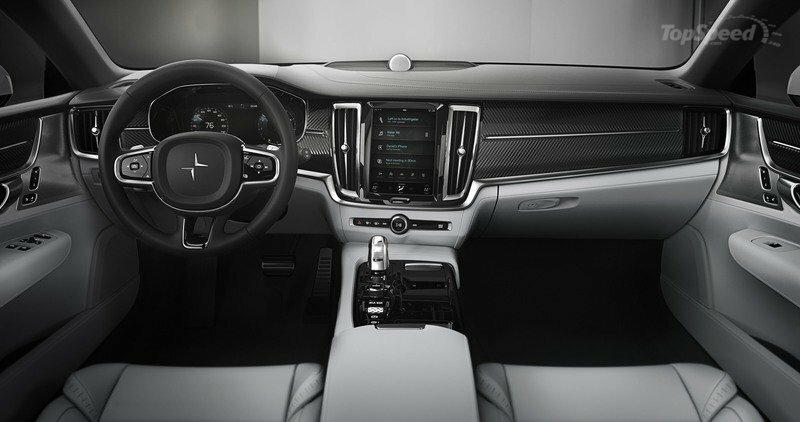 The Polestar 2’s infotainment system is developed by Google. The Android-based infotainment system will debut Google Android HMI (Human Machine Interface) with an advanced voice recognition system that will work with a Google Assistant. Imagine linking your Polestar 2 with your own Google account and having access to all the things Google offers right from your car. I cannot even grasp all the possibilities and what the development this may lead to. 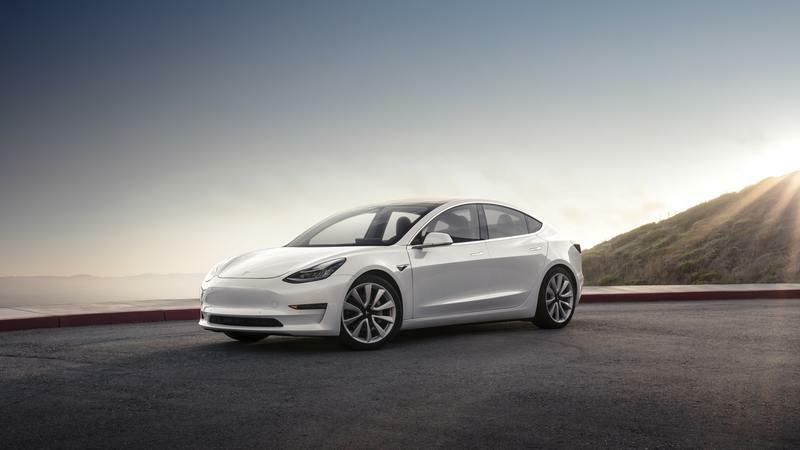 Google will precisely know where and when you drive, it will be able to provide you with the best possible assistance (road assistance), and will utilize all the assets available to squeeze out every electron in the most efficient way. Obviously, others have similar assistance systems, but this is Google we are talking about here. 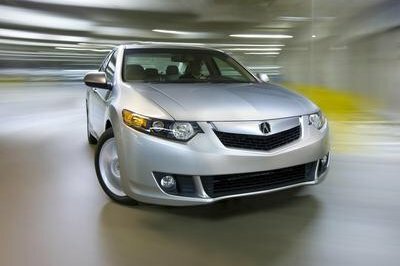 Just think what kind of access to information a google-connected car may have. Expect the Polestar 2 price to be somewhere between $45,000 and $55,000. 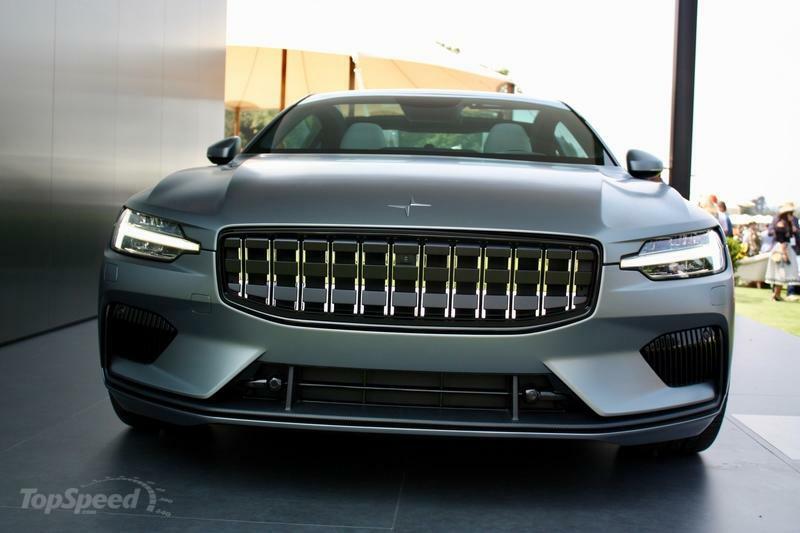 He also added that the Polestar 2 will not exactly be a mass produced model. The somewhat successful Care by Volvo subscription service was adopted for the Polestar 2 as well. As Polestar reports, the service will be a slightly more premium model compared with the Care by Volvo. I don’t know what that actually means, but the fact is that you will be able to drive the Polestar 2 by making monthly payments to Polestar. And, believe it or not, that is what Polestar wants you to do more so than buy its cars for cash. 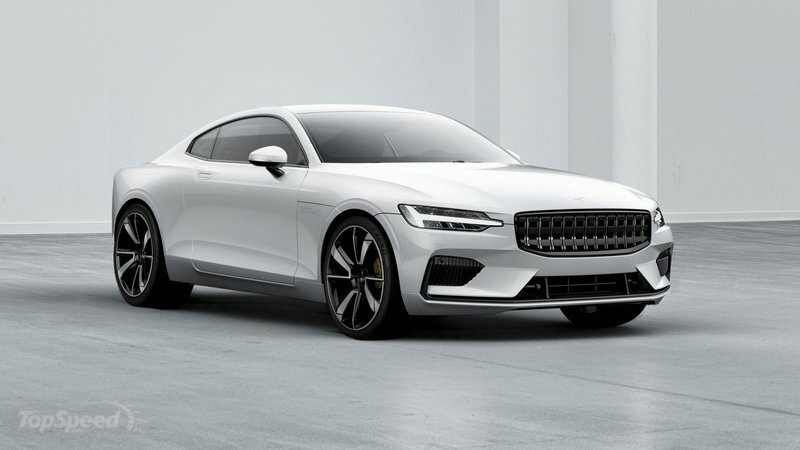 The Polestar 2 will enter production later this year just after the Polestar 1 enters production. While the Polestar 1 prototypes were produced in a specialized prototype production facility in Gothenburg, production of customer cars is actually scheduled to commence at the new Polestar Production Centre in Chengdu, China. 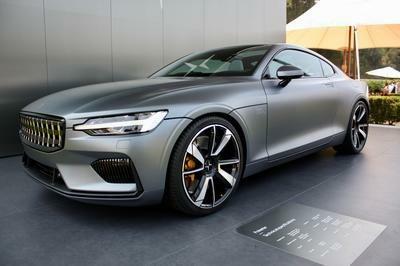 I believe that this center will produce Polestar 2 cars as well.